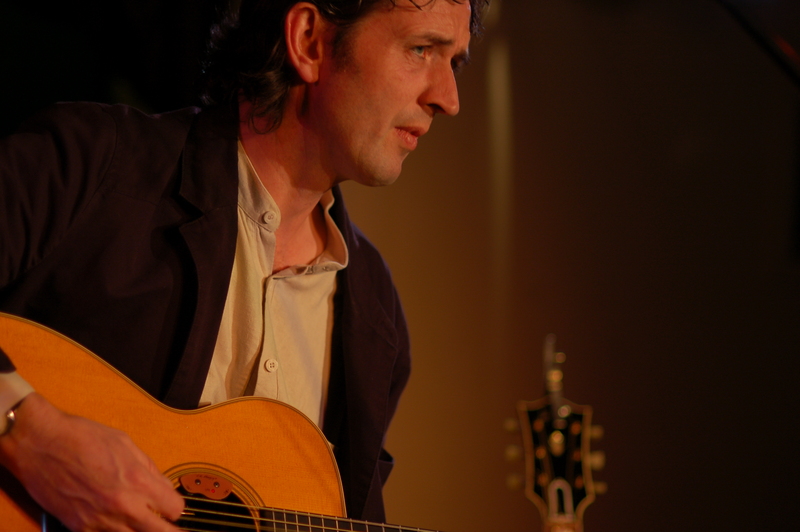 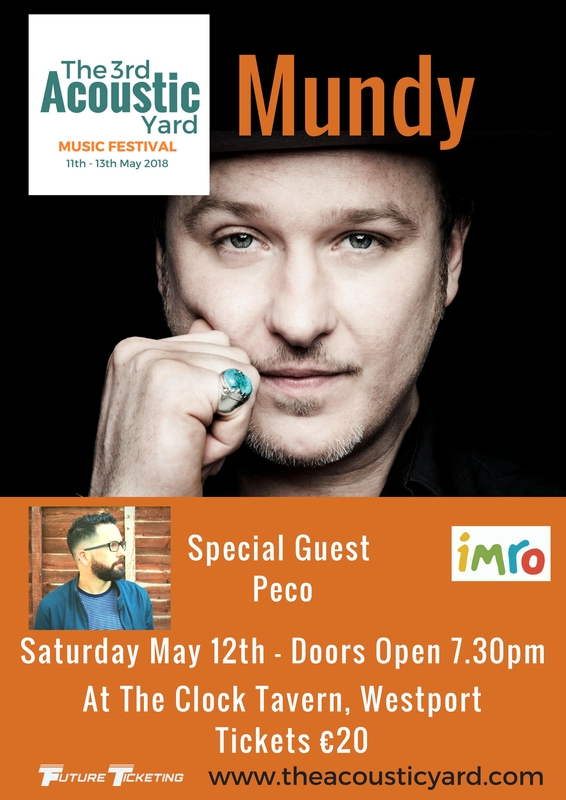 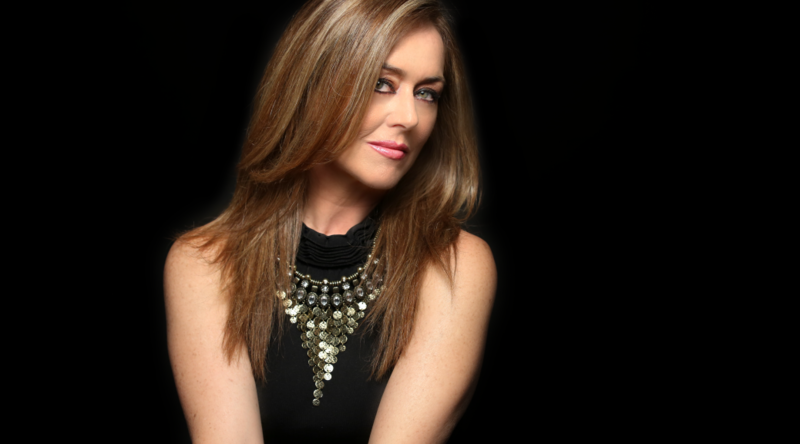 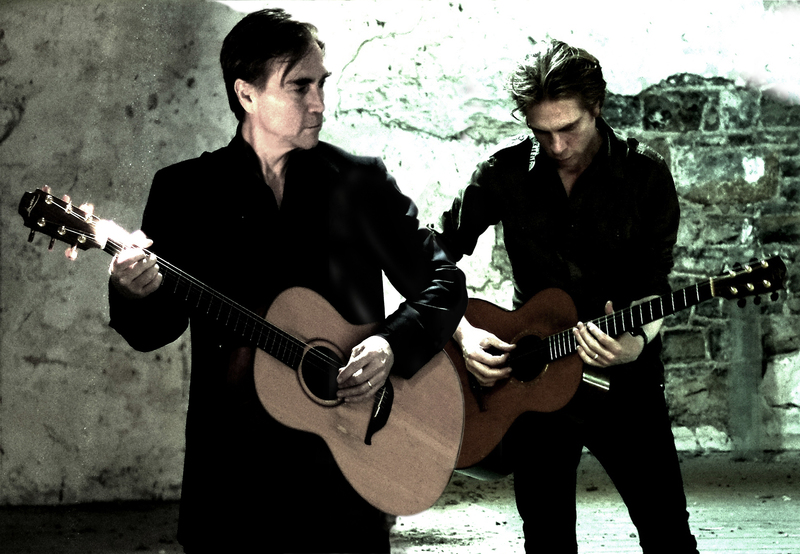 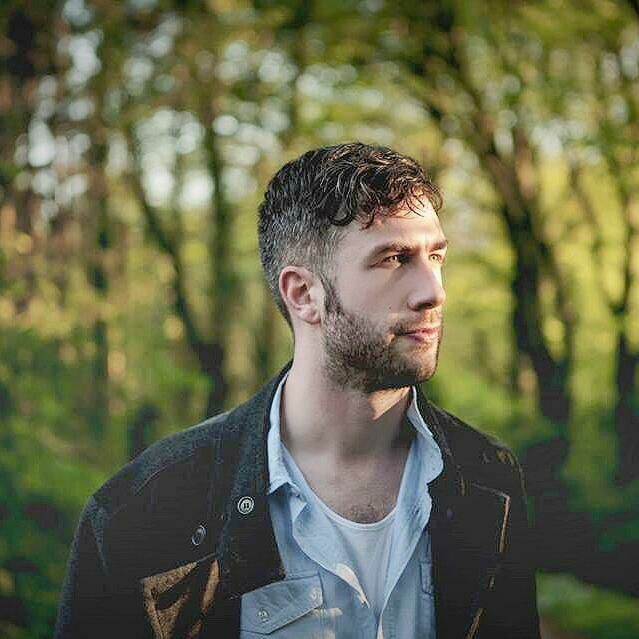 The headline act at The Acoustic Yard Music Festival is the multi platinum winning songwriter ‘Mundy’. 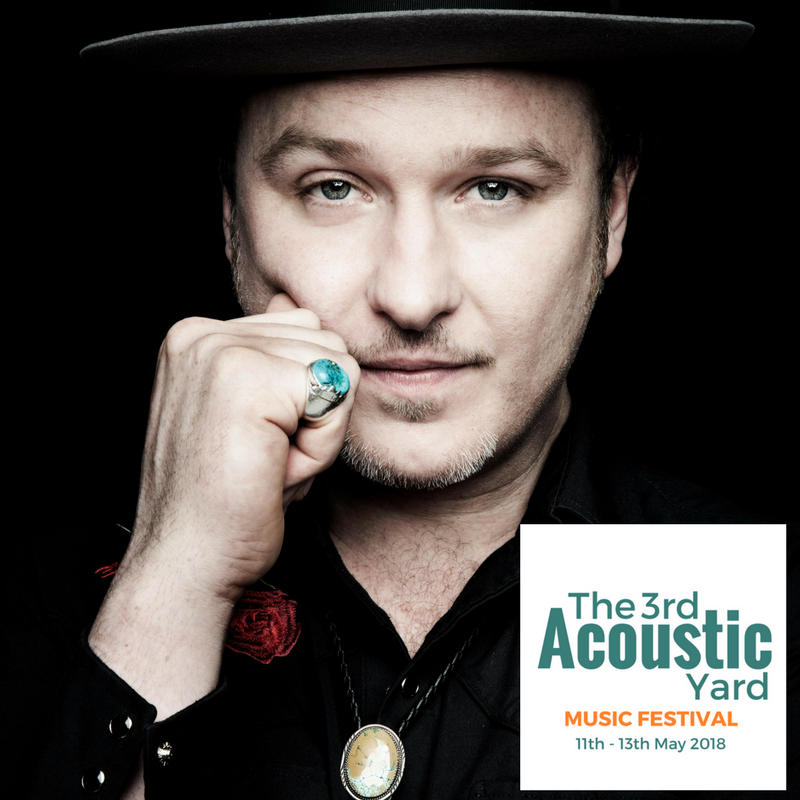 He is one of a number of artists to successfully make the transition from street busking in Dublin to international stardom during the ’90s. 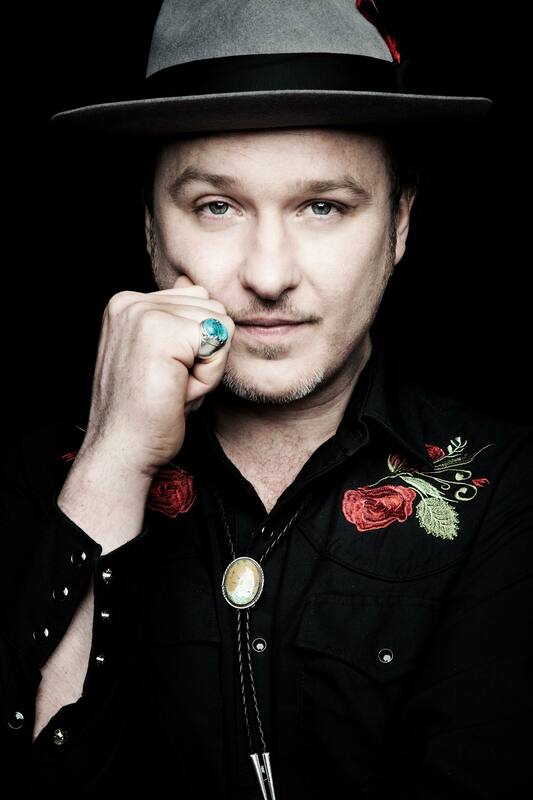 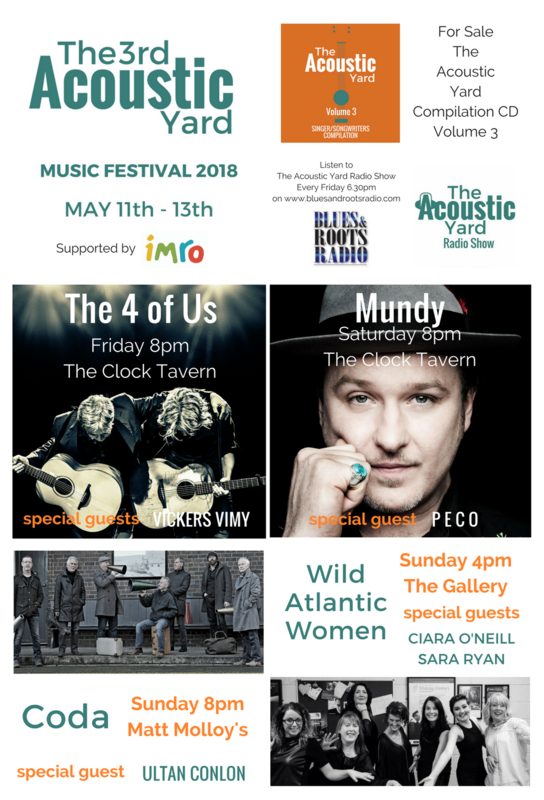 Mundy’s mainly acoustic, folk-based pop/rock has been compared to Damien Rice and Josh Ritter; however, his style is more upbeat and celebratory than either, and his jangle pop influence and tendency to experiment with unconventional sonic textures and beats further distinguishes him. 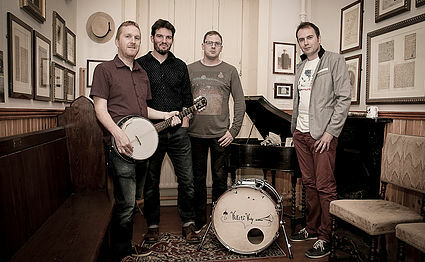 Galway Girl was recorded on his live album ‘Live and Confusion’ as an encore and went on to become the best selling single and most downloaded song 2 years in a row in Ireland. 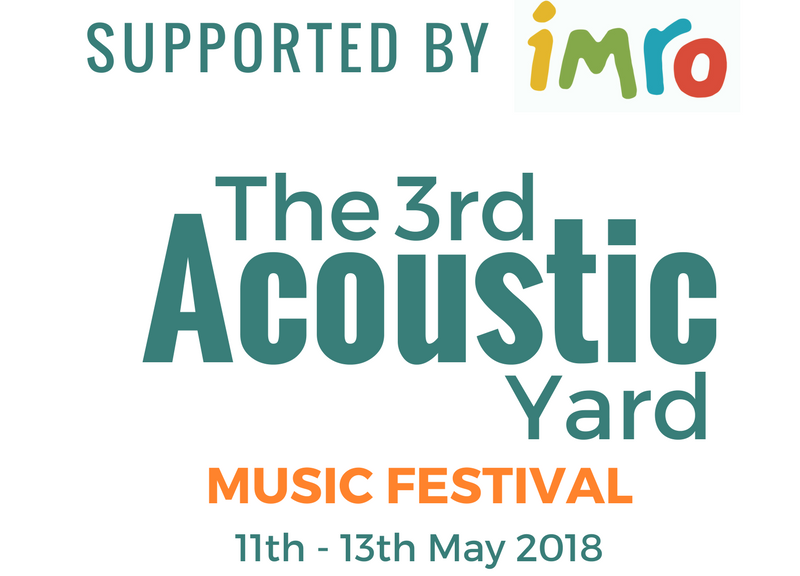 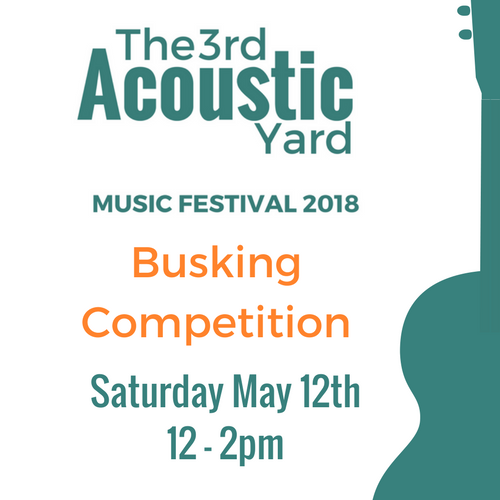 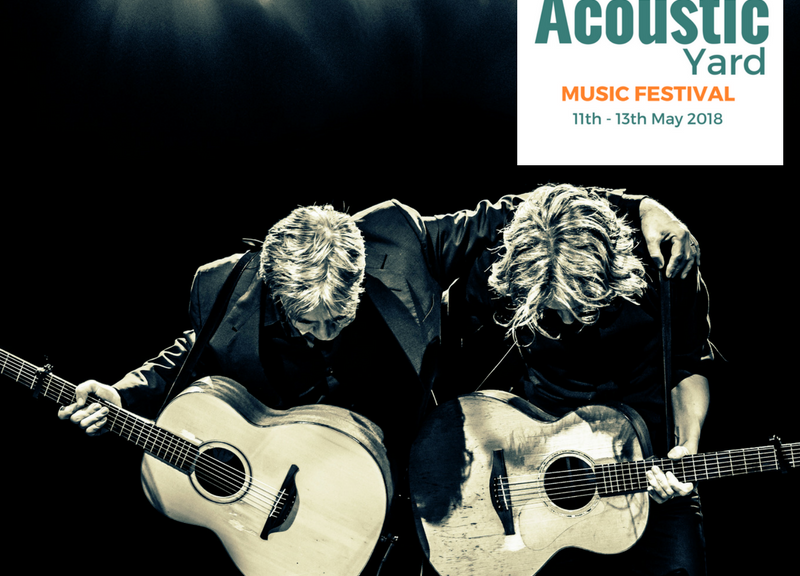 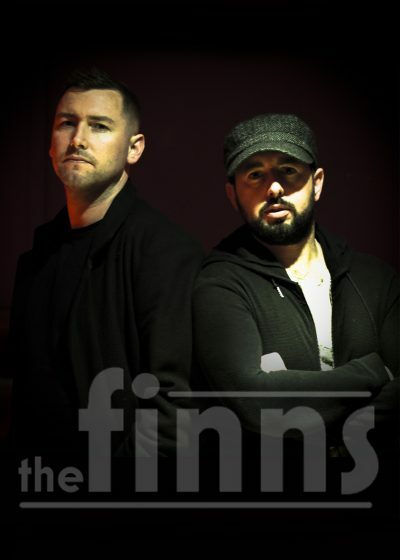 www.theacousticyard.com with doors opening at 7.30pm on Saturday May 12th 2018. 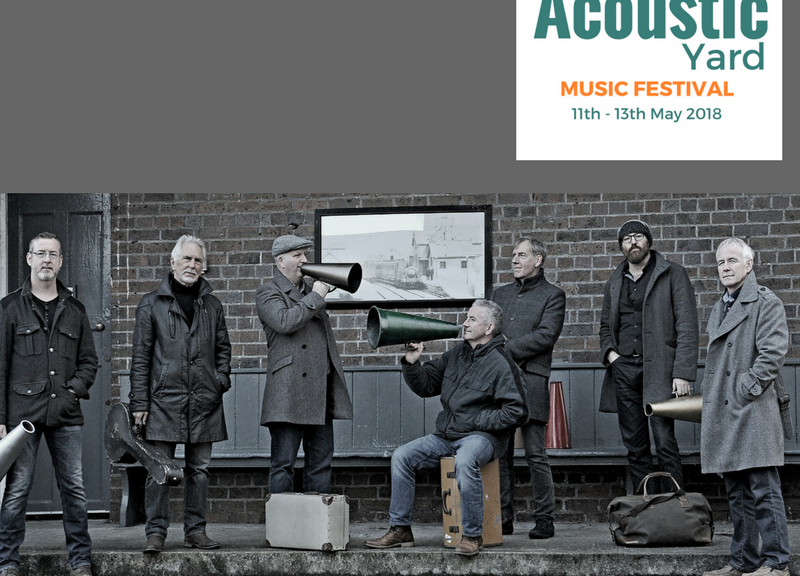 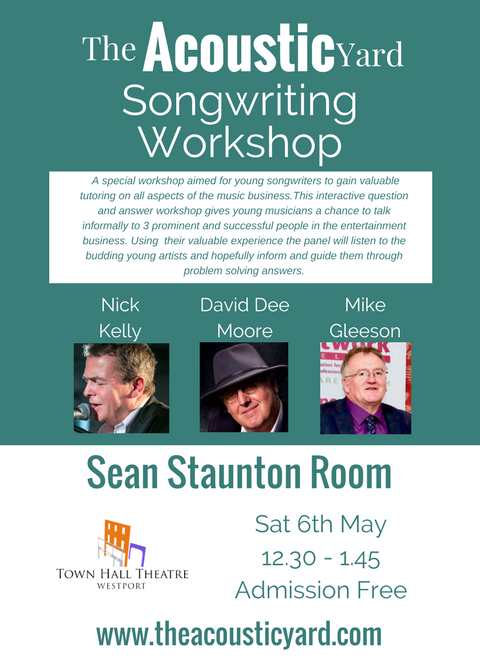 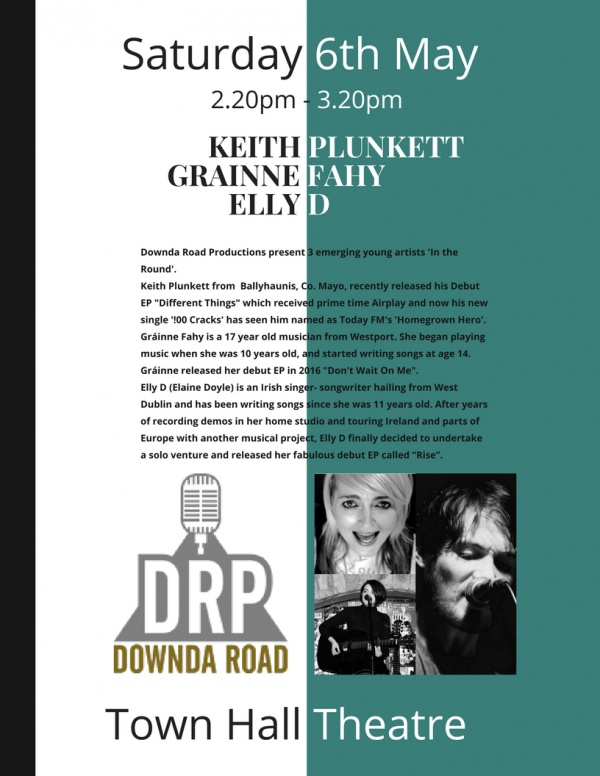 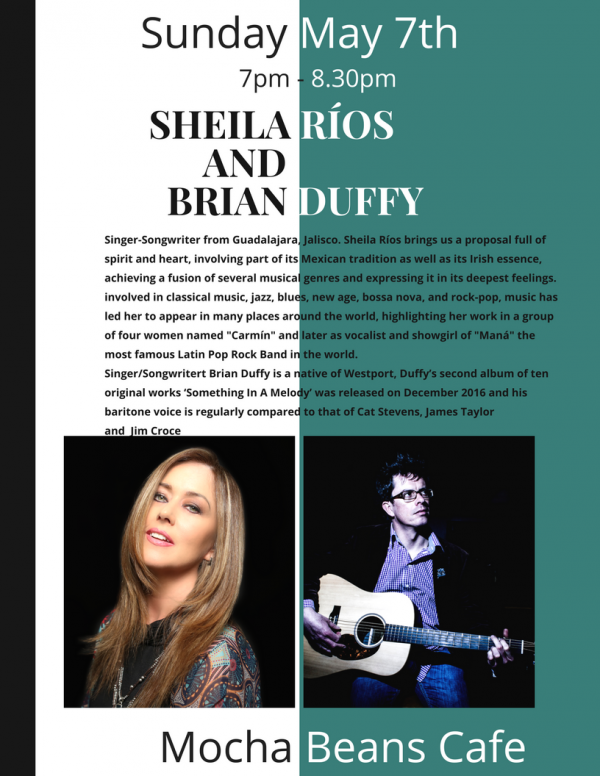 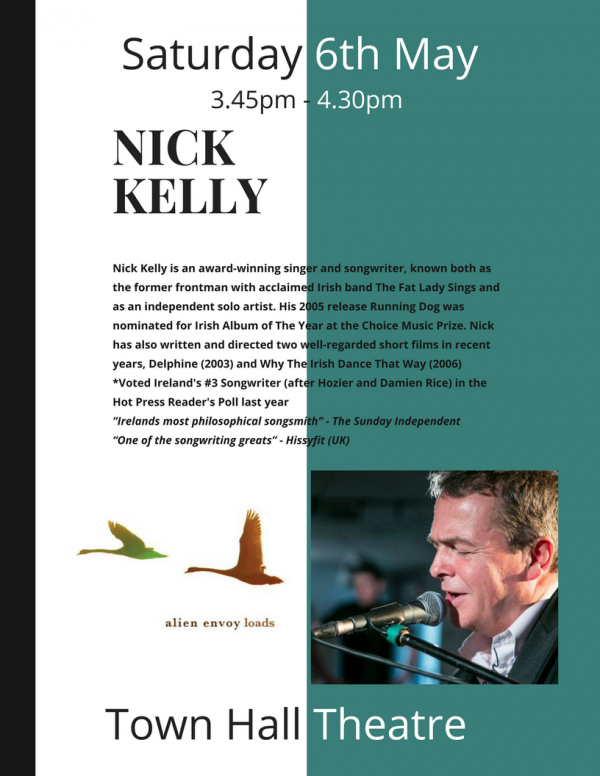 The Acoustic Yard Festival programme for Saturday afternoon May 6th in the Auditorium of the Westport Town hall Theatre. 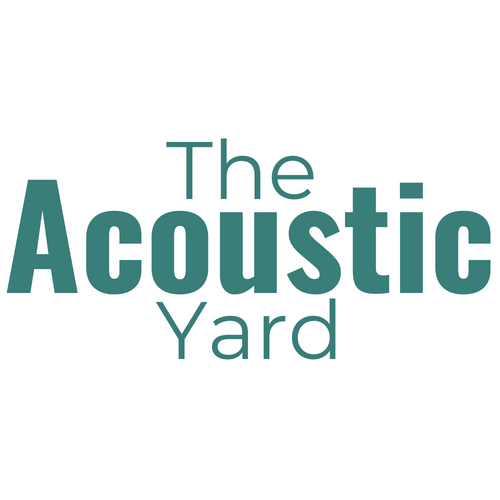 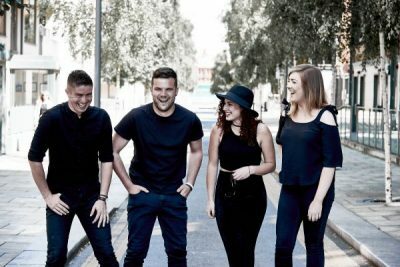 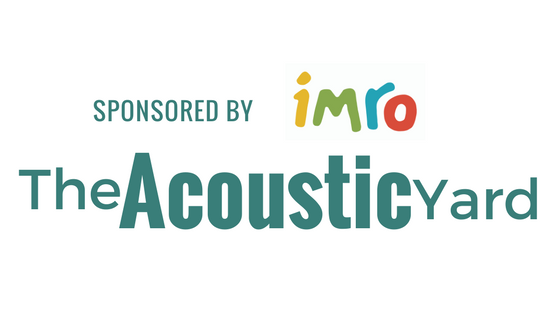 All concerts are free during the day but if you want to reserve a seat then email music@theacousticyard.com as they are limited. 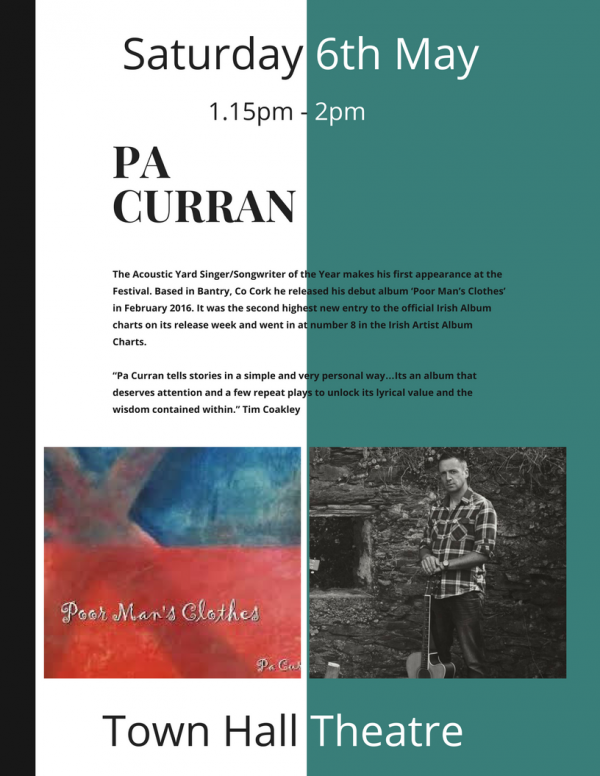 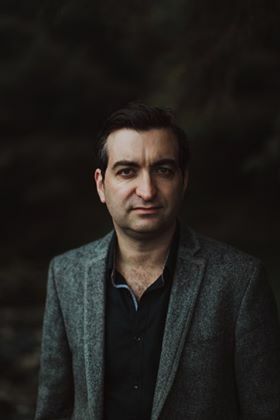 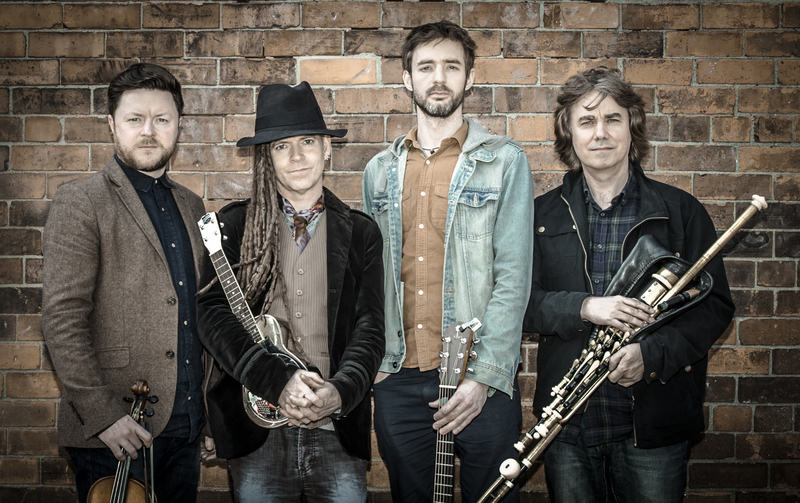 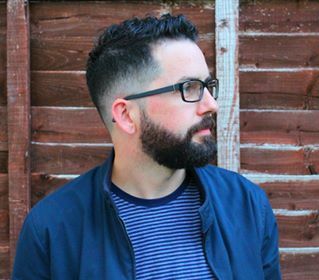 Padraig Lalor born in Belfast, living in Wales and recently released his debut solo album Ismay’s Dream which is an evocative journey through Ireland’s Titanic history that will appeal to anyone who loves great stories and great songs. 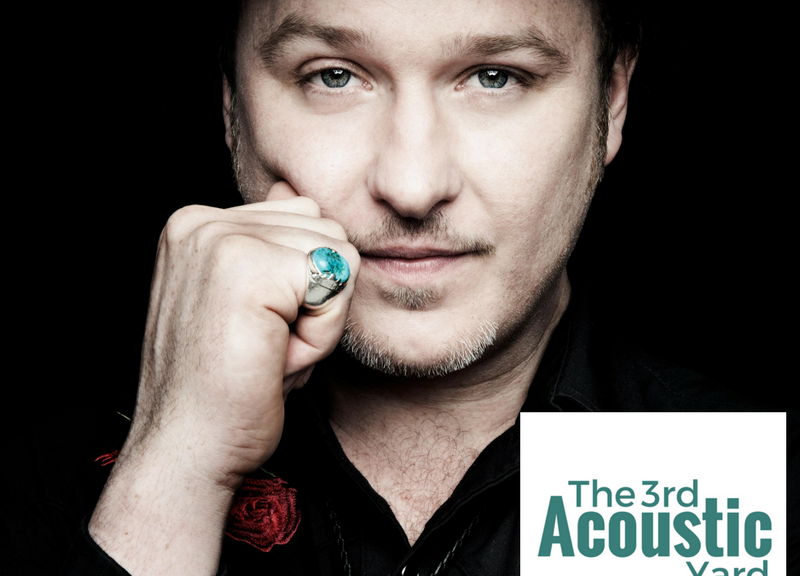 He has a fascination with his country’s musical history and a love of the stories that permeate its culture, bring an engaging authenticity to his songs. 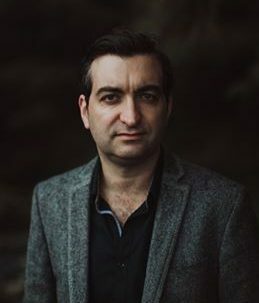 Capturing the passion and contradiction of the people and places of Belfast has seen Padraig earn the reputation of a modern day Seanachaí. 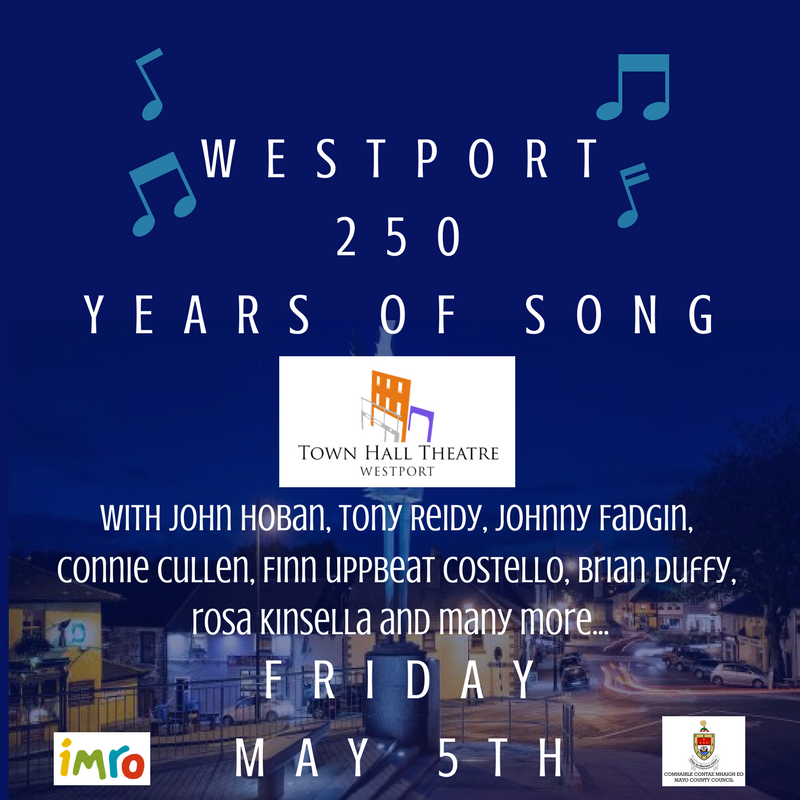 Not surprising perhaps, that he lists both the great Irish Tenor Josef Locke, and Belfast’s Kathleen Largey amongst his key musical influences. 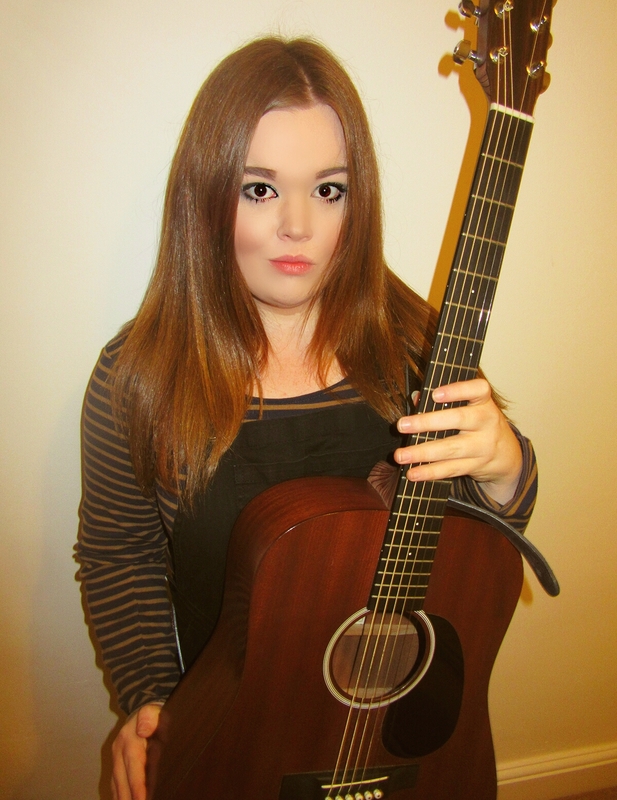 Sarah Passmore is a young Swansea musician whose self-penned songs belie her age. 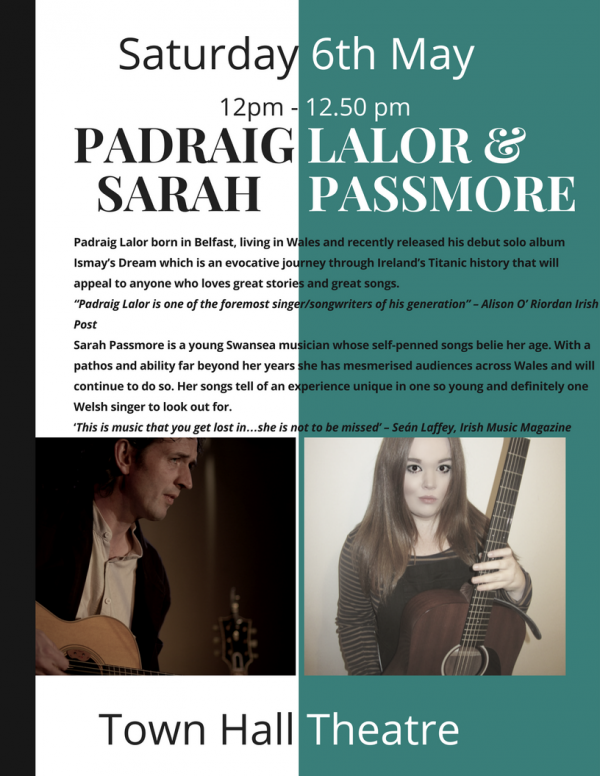 With a pathos and ability far beyond her years she has mesmerised audiences across Wales and will continue to do so. 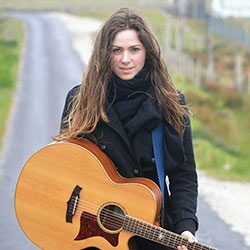 Her songs tell of an experience unique in one so young and definitely one Welsh singer to look out for.